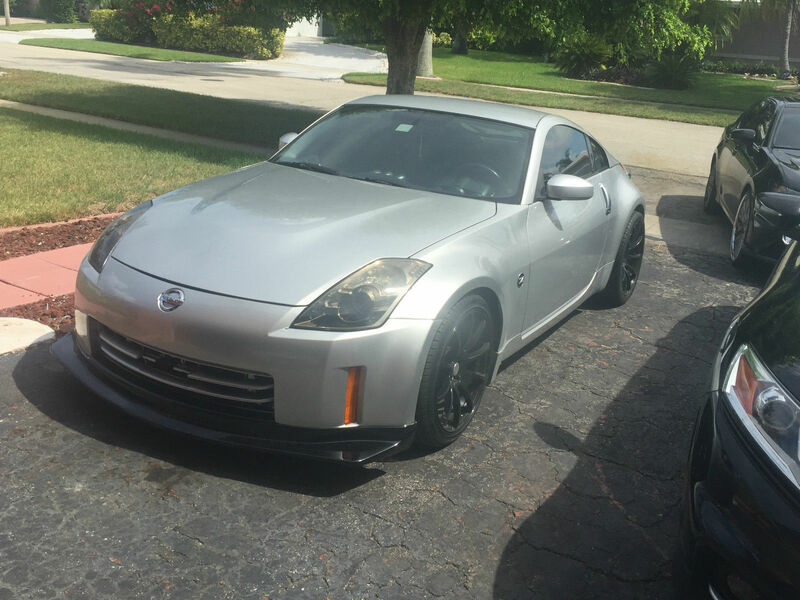 This 2007 Nissan 350Z is for sale on eBay (ESD may earn commisions when a product is purchased from this link) in Fort Lauderdale, Florida with an asking price of $15,500. 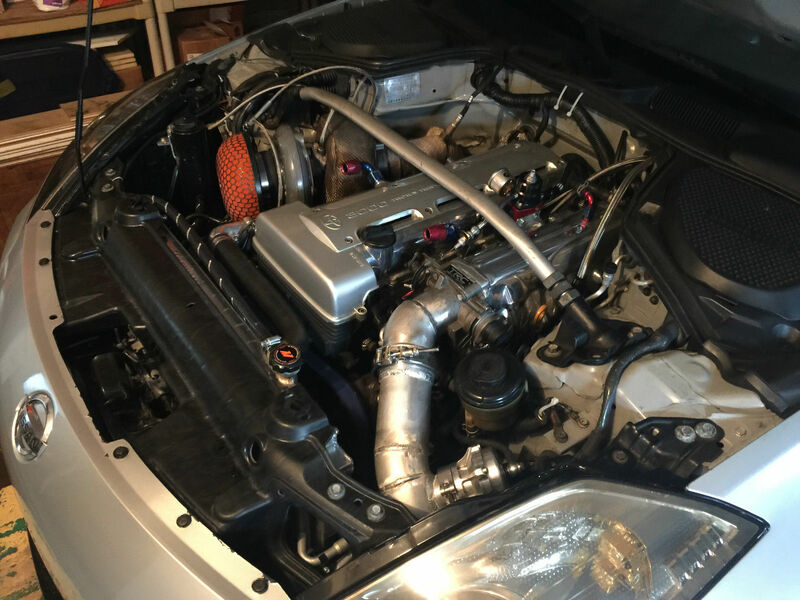 The factory V6 has been replaced with a 3.0 L 2JZ-GTE inline-six that has been upgraded with 272 camshafts and solid lifters. 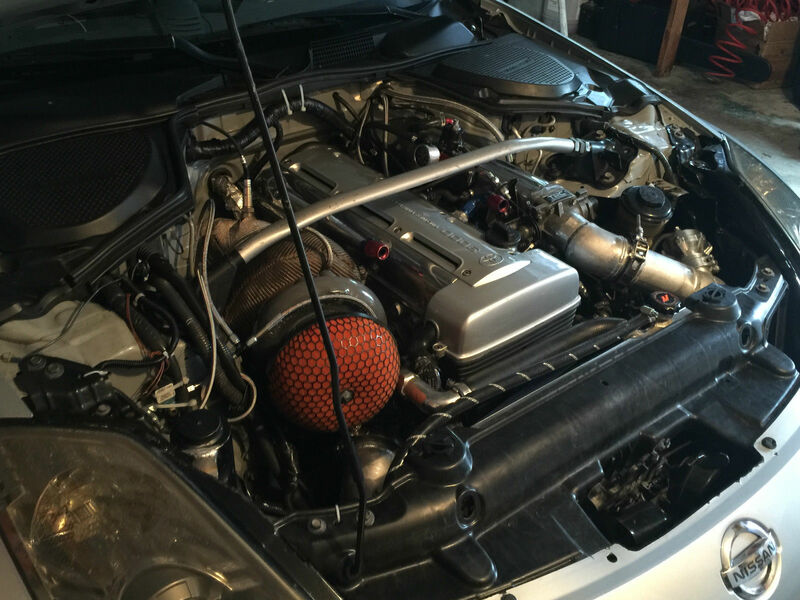 It is fed by 1,000 cc injectors through a Walbro 450 fuel pump. 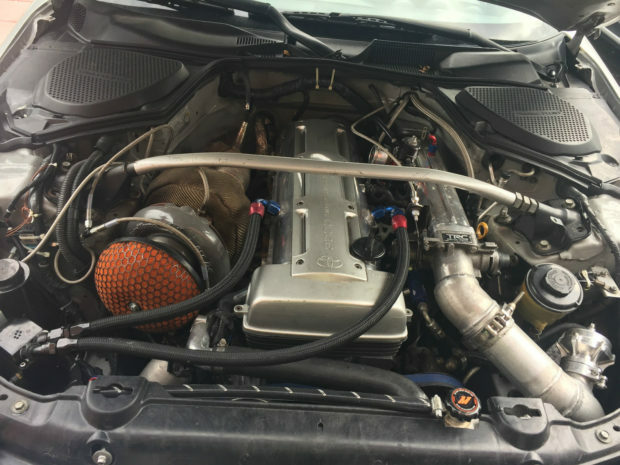 The owner claims the engine made 544 horsepower on 14 psi (presumably regular fuel) and 598 horsepower on 17 psi and E85 fuel. 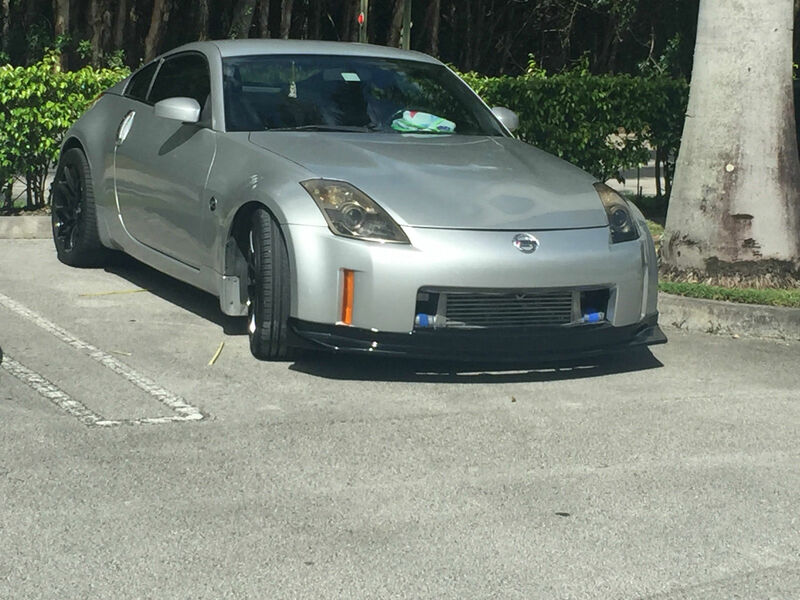 The coupe has also has upgraded brakes and a Nissan 370Z LSD rear end. All the details I have are in the article. Unfortunately that comment was done without an email address so your question will never get back to them. And they didn’t leave a link where we can get in contact with the owner. Someone left a comment that it was without an email address or URL to get in contact with the owner. I bought it, it is Alot of a Fun! Great Running car, done correctly too!! Would you by chance wanna sell it? 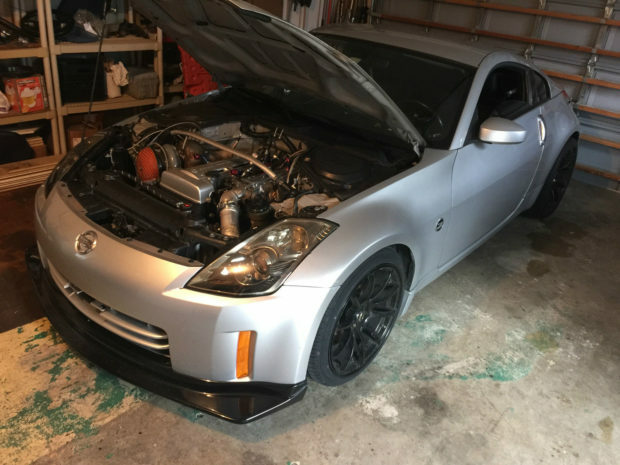 I stuck a ls2 in my 350z and want to go with a 2jz. Call or text at 814-232-7195 if you were thinking about it. Thanks for sharing. 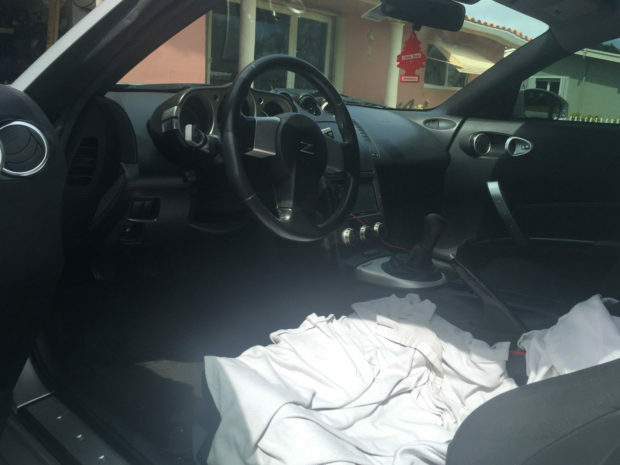 Do you have is listed for sale anywhere?